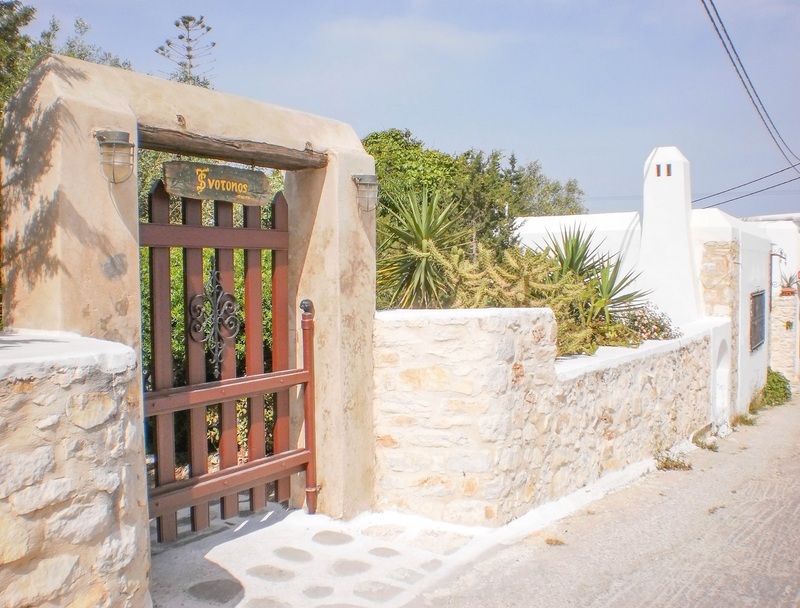 One of Paros hotels located in Naoussa village that promises a relaxing stay on our island. 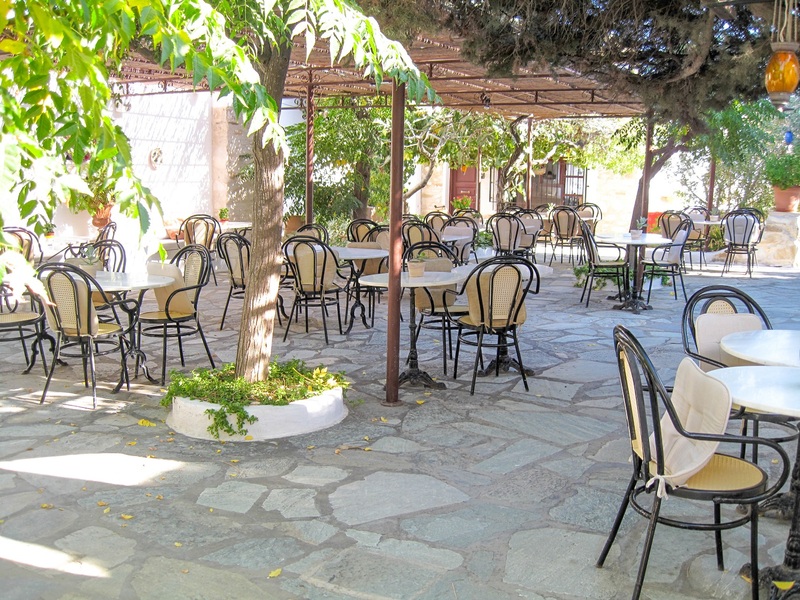 Svoronos is situated in a convenient spot, five-minute walk from the cosmopolitan centre of Naoussa. For more than 50 years, our family is accommodation guest from all over the world, as Svoronos is one of the first Paros hotels. 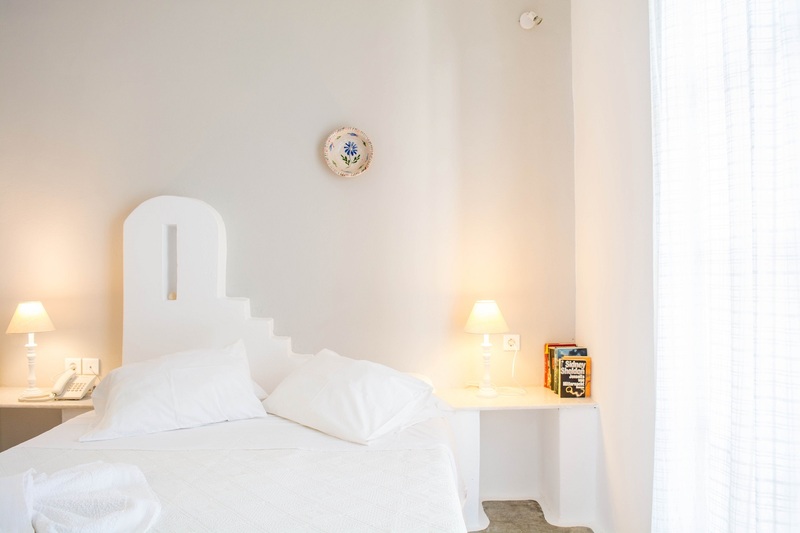 Our spacious apartments, built in respect to the traditional Cycladic Architecture, are surrounded by more than 1500 sq.m. of carefully attended gardens, provide a relaxing environment. 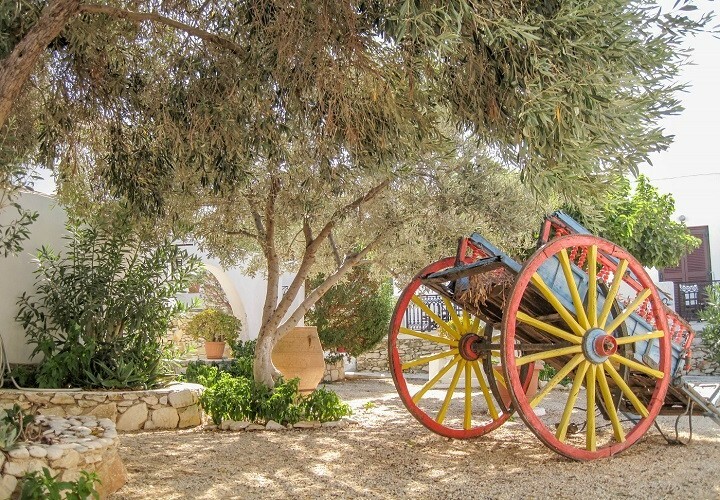 Book your stay directly in one of the historical Paros hotels and take advantage of unique benefits. 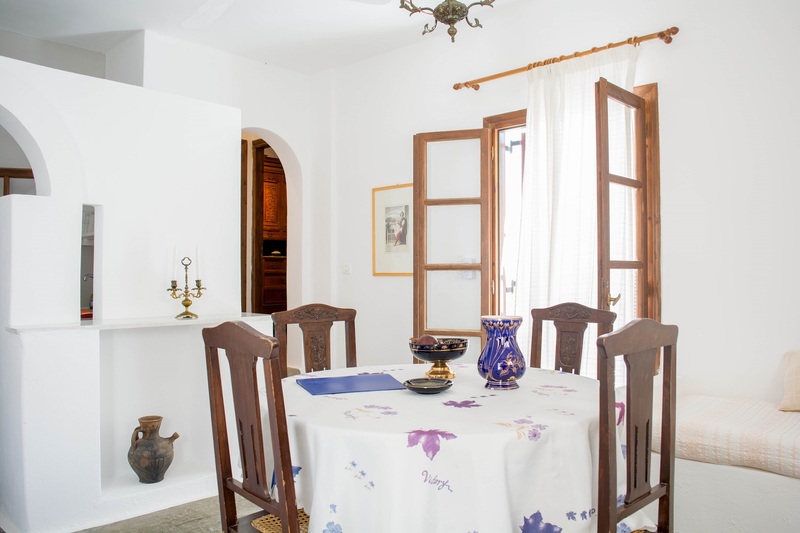 Each one of our apartments is individually decorated with antique, original furniture. Experience a memorable stay, where the past meets the present in the most hospitable way. Enjoy relaxing moments on the main beach of Naoussa village, just 300 meters away from Svoronos. 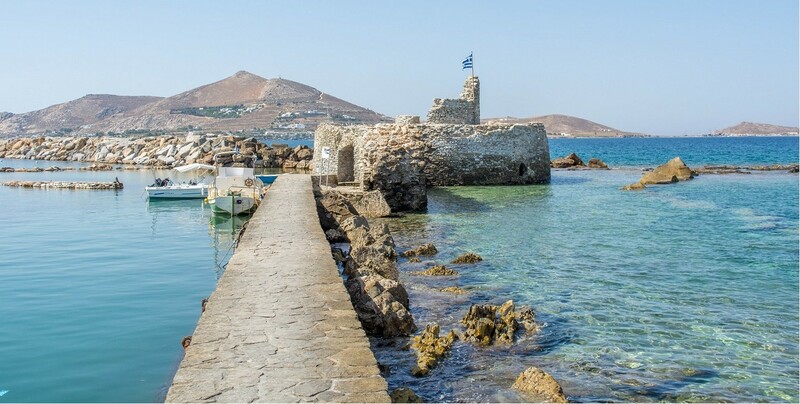 Treat yourself with unforgettable vacation in Paros, at the lowest expense possible. 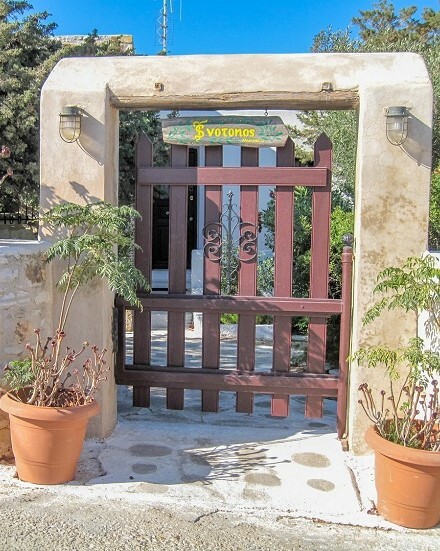 Svoronos is one of the first Paros hotels. Our journey started by Ioannis Svoronos in mid 60s'. Cherished by everyone, our grandfather was an exemplary host. During those days, Naoussa was a smaller place, where everyone knew each other. Till today, his legacy of Parian hospitality is maintained by third generation. Enjoy a unique 1500 sq.m. environment during your vacation in Naoussa. 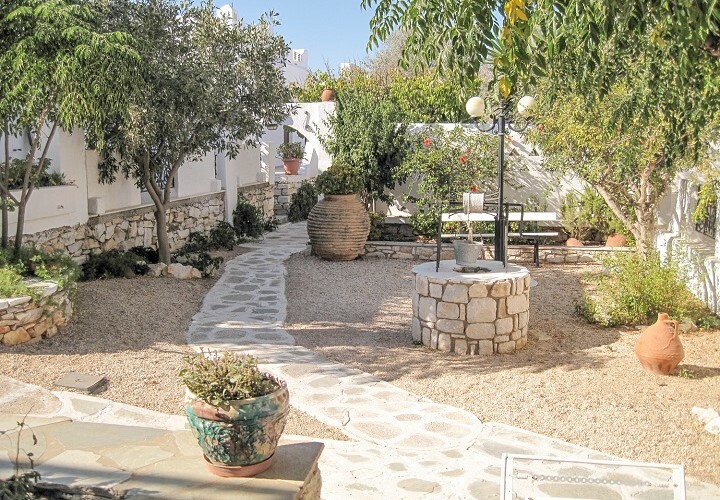 The area of Svoronos features fantastic gardens, decorated with objects from the past, used by residents of Paros in their daily activities. You will also have the opportunity to admire rare photos of Naoussa from the past. 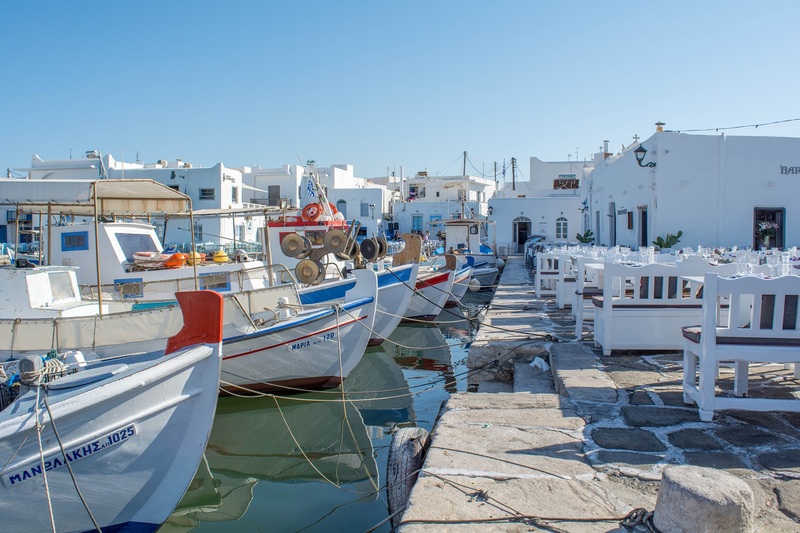 A rare experience among Paros hotels. 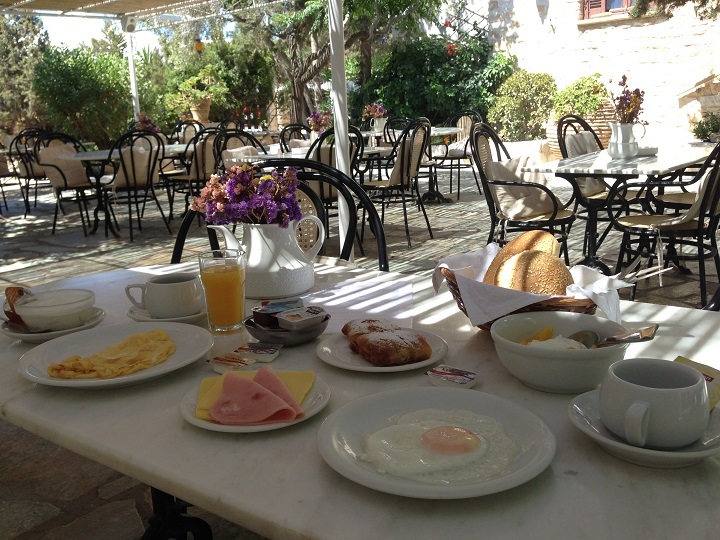 Start you day on your vacation in Naoussa with nutritious breakfast, on our outdoor area. 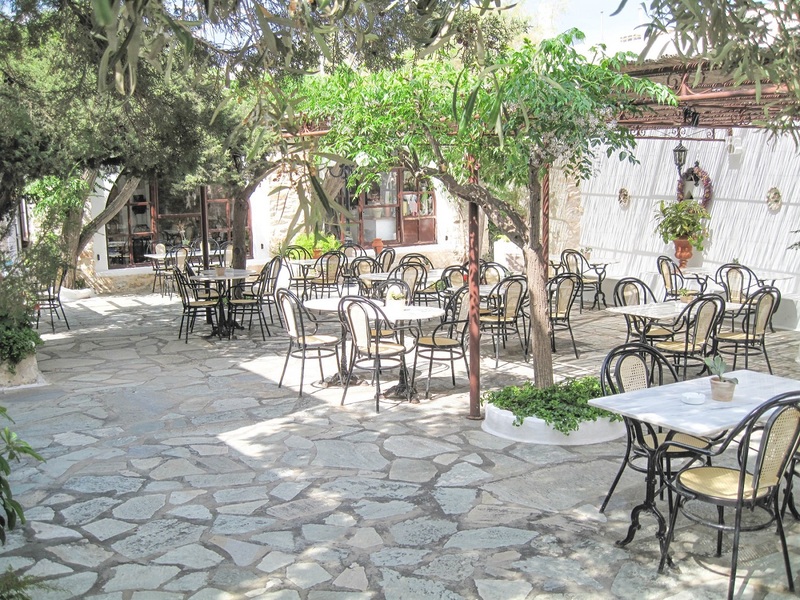 Enjoy local delicates before you start the exploration of Paros island, listening to the discrete Aegean breeze. 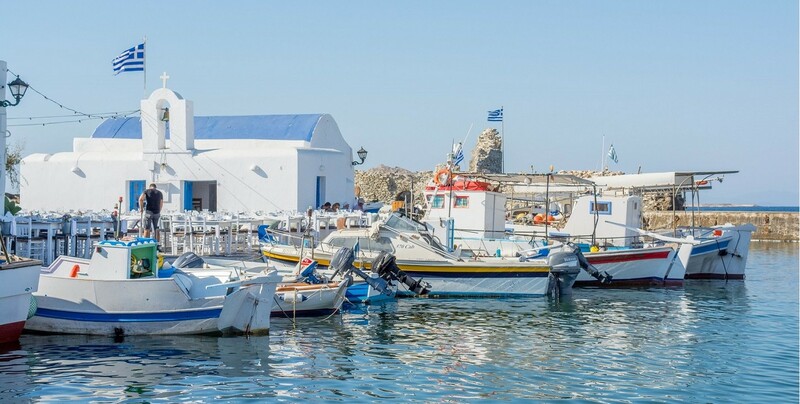 We are situated in the centre of Naoussa village, five minute-walk from the famous and picturesque harbour. The well-known Agii Anagyri sandy beach is just 300 meters away. 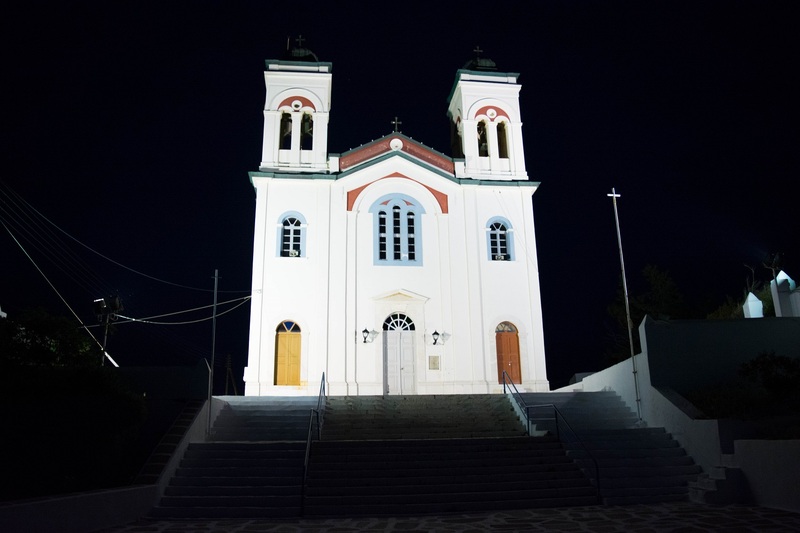 Naoussa is one of the most famous places of Cycladic complex. 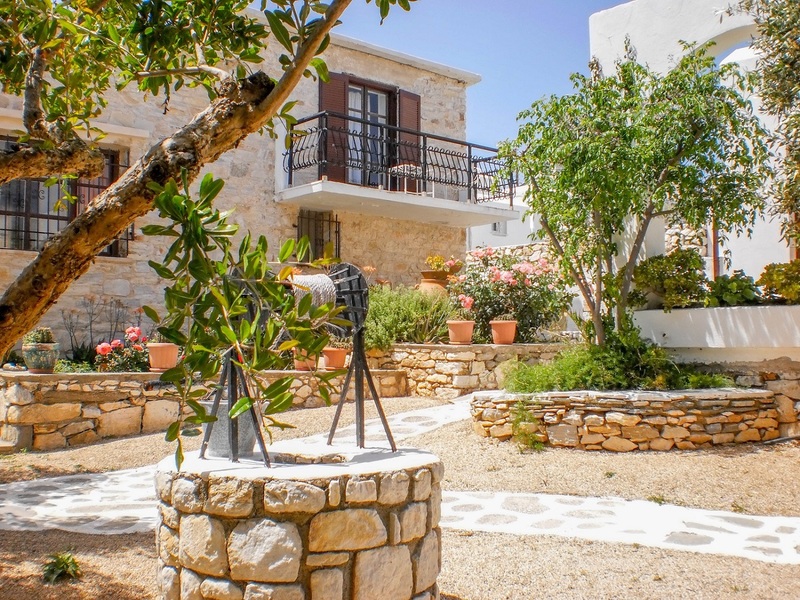 Svoronos, as one of the first Paros hotels, has the pleasure to accommodate you in this spectacular village. 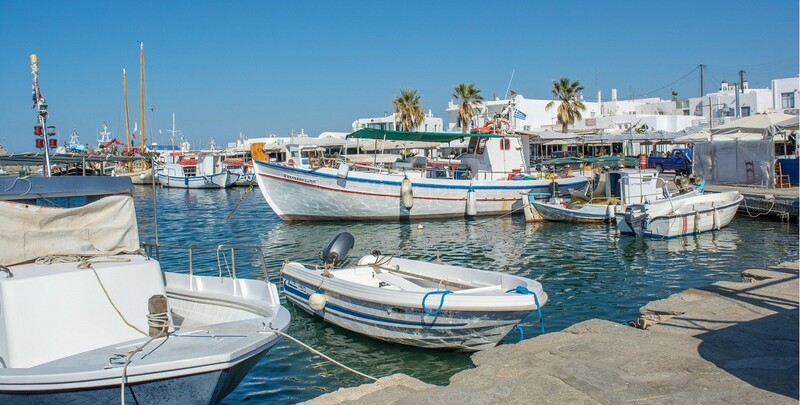 Our island features many coastal settlements but Naoussa is the one that stands out. 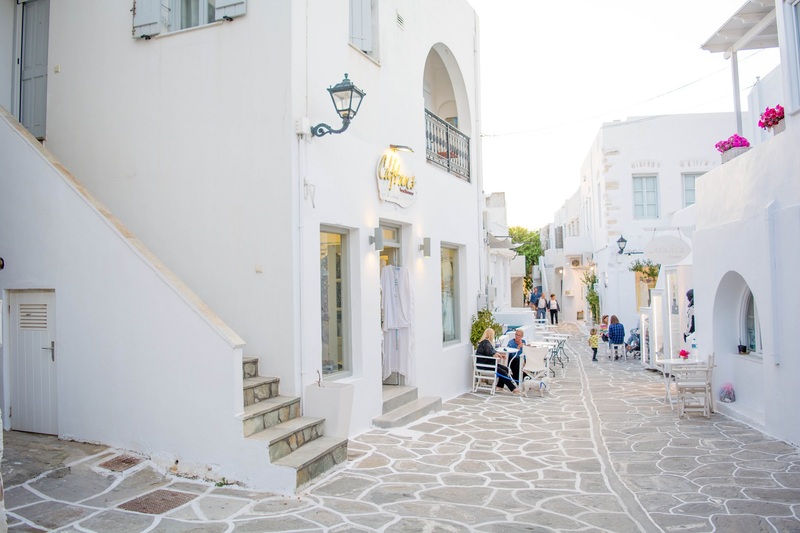 The picturesque alleys, boutique shops, restaurants and taverns, all blended perfectly with the white houses. Of course, the main attraction of Naoussa is its port. This is the centre of the nightlife and it is a magnet of photography enthusiasts due to its beauty. Traditional fishing boats called caique are docked, at some spots, just a meter away from the restaurants. Venetian fortress at the entrance of the port, is the village’ “signature”. 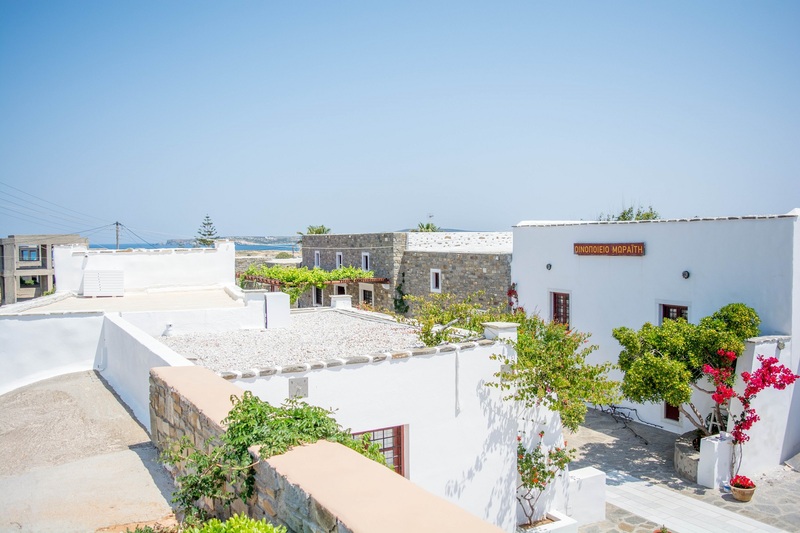 Svoronos stands out as one of Paros hotels that embraces the tradition and past, combined with modern accommodation. A touch of our history which exceeds 50 years, is displayed discreetly in every room. 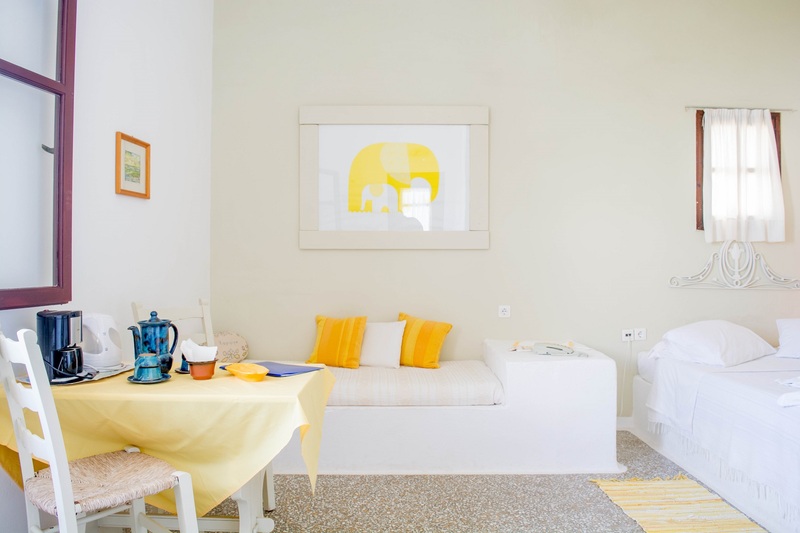 You will enjoy a family-run environment, with tailor made services and personal care of your well-being during your vacation. Designed to offer Parian hospitality at its finest, our Paros hotel and our team will make your stay in Paros comfortable and unforgettable.